Size - 11.5 x 14 x 3.5 ..
Abdullah Internationl are making here all types leather products for Bags, Pers.its looking so beautifull and very comfortable for all working ladies and collage going girl. 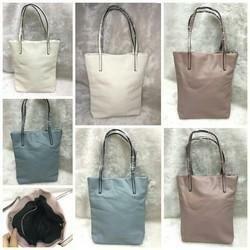 we used in bag three types of lather, CLASS A CLASS-B CLASS C. They all leathers types are very high quality. 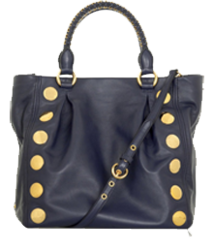 Stylish treanding designer handbags. Best seller in the market.. Sold hand to hand. Average per piece cost in market is 1200/- an be sold even higher.